Medicare Mondays: A free “New to Medicare” informational workshop presented by the Wexford County Council on Aging. Seating is limited. 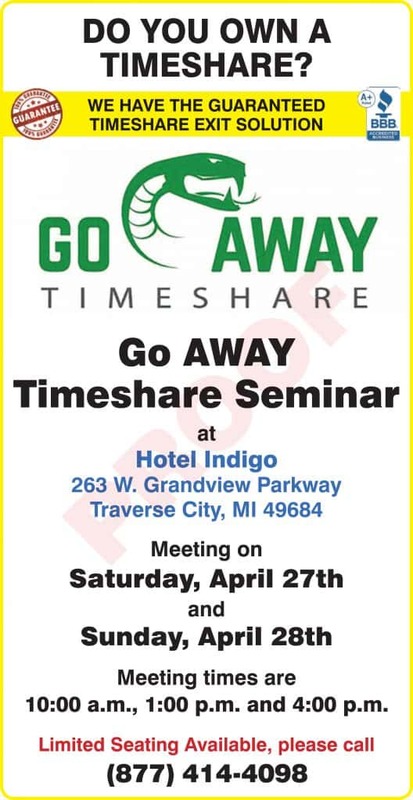 Please call (231) 775-0133 to reserve your seat.